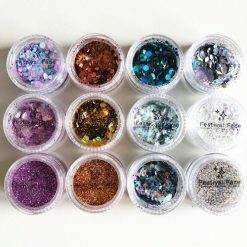 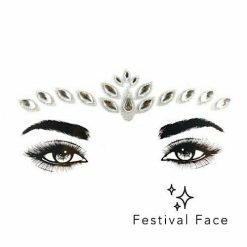 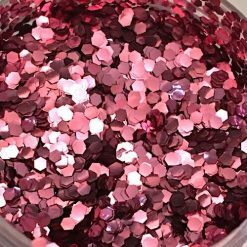 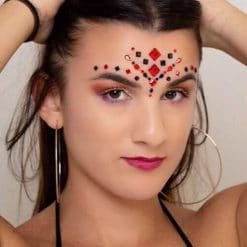 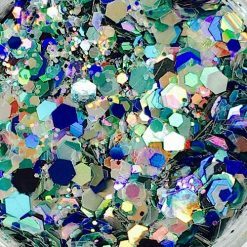 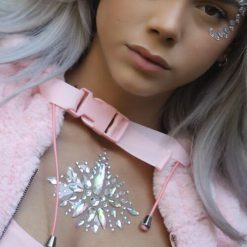 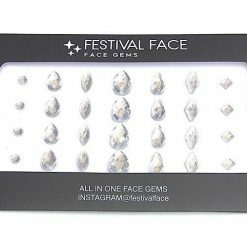 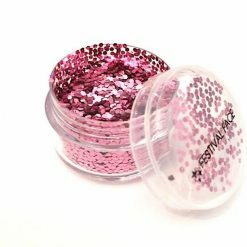 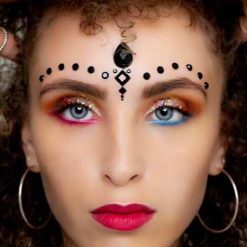 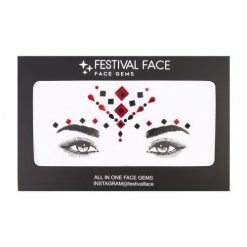 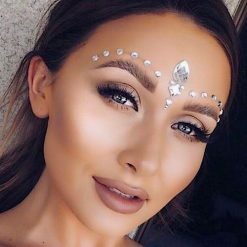 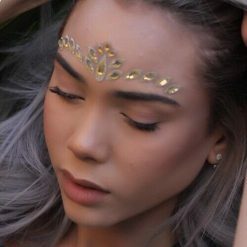 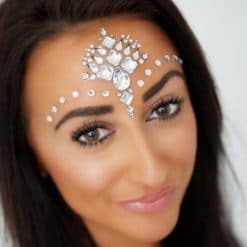 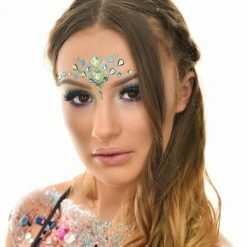 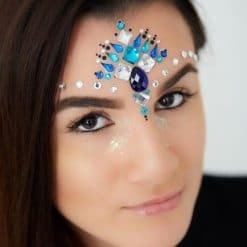 Festival Face offers a great selections of Festival Glitter, face gems, chunky festival glitter, neon glitter, UV glitter, festival Face gems, biodegradable cosmetic glitter. 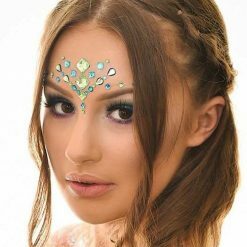 All their face & body gems are hand designed and hand made, putting love and effort into each of our designs. 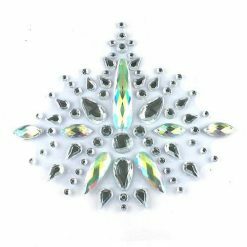 Using the best quality grade 1 acrylic rhinestone, which guarantees the quality of the foil coating to keep the gems in place.